Welcome to BodyBeing! I am Kris Nourse, a Nationally Board-Certified Massage Therapist and Rosen Method Bodywork Practitioner. 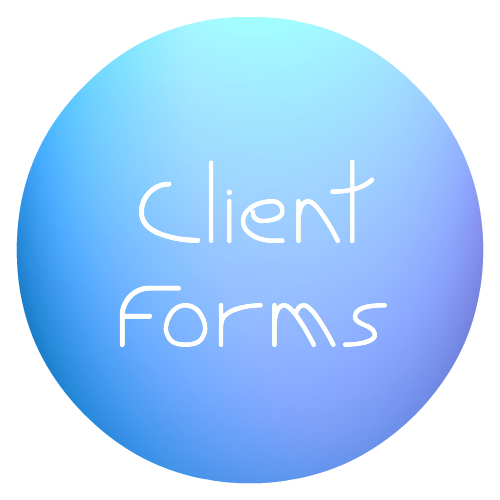 You may have been referred to me by your health care professional to help you develop a deeper connection with your body and emotions as an adjunct to psychotherapy, your fitness or nutrition program, medical treatment, spiritual practice, or recovery program. Through bodywork, dialogue, and experiential exercises I can help you build self-awareness, understand your body’s cues, and foster personal healing and resilience. 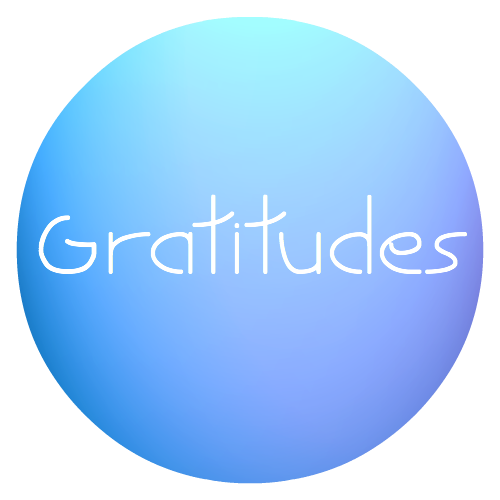 Among my typical clientele are professional scientists, artists, health care providers, business-owners, people in transition, recovering from illness or loss, and those seeking to deepen their sense of purpose, creativity and vitality. *Engage your body’s relaxation and restoration system. *Gain lasting resolution of chronic pain and tension, patterns of overwhelm, stress-related illness, anxiety and depression by re-educating your nervous system. *Heal from illness, injury or surgery. *Learn inner awareness skills that help you navigate more comfortably the language of your body: sensation and emotion. *Reclaim inner resources, gain emotional and physical resilience, and connect with greater meaning, aliveness, and compassion in your life. *Renegotiate difficult experiences you’ve not yet integrated, freeing you from unhelpful patterns of behavior, beliefs or feelings. Your body-unconscious speaks to you constantly through physical sensation and emotion. When you learn to notice and value these signals, you access more of what is uniquely you. This is crucial for knowing what you need to heal and adapt, and for making healthy decisions. When you follow and allow your inner experience just as it is, old wounds can heal, your body can discharge tension, release pain and restore balance. You can feel more comfortable in your body, in your life. 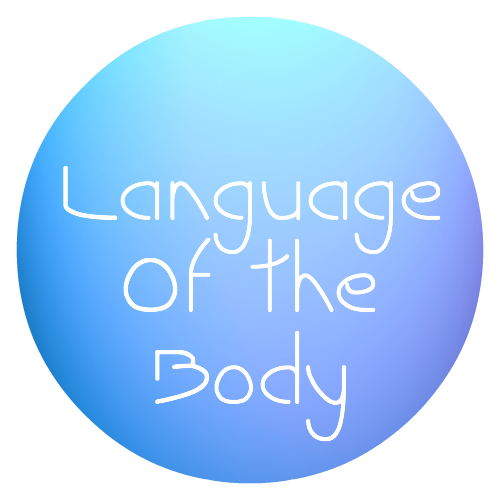 The language of your body is sensation such as warmth, coolness, tingling, butterflies in the stomach, pulsing, aches, heaviness, or softness. It is the language of your nervous system and limbic system. Without sensations you would not know when you are tired, hot or cold, injured, hungry, scared, sad or happy. Valuing your sensations helps you know when to react to protect yourself, when to reach out for something new, when to set or hold a boundary that is being tested, and when to stop doing something that is not serving you well. Living embodied means engaging not only your good thinking mind, but experiencing all your natural instincts for safety, good health and connection. To hear messages from your body-unconscious, you build inner awareness of your sensations. Inner awareness is the felt sense of how you are in the present moment and contains information from all aspects of you… emotional, mental, physical and spiritual. Through touch and dialogue, I encourage you to follow and allow your sensations with tender curiosity. I help you notice links between sensations and any images, thought patterns or emotions that arise for you. This discovered information connects the unconscious, automatic aspects of you with your consciousness, and invites new possibilities for improved ways of feeling, thinking, and behaving. During your session, your mind may drift or have busy thoughts. You might meet difficult feelings or become tense. You may notice patterns of self-judgment or feelings of despair, agitation, or fear arise in you as you come closer to yourself initially. You may try to analyze what is there or have a story about why you feel the way you feel. As you are simply aware of what is there, without trying to change it or judge it, you may notice changes in your muscle tension. Emotional expression, pain relief, or feelings of goodness and support may arise as muscles soften and relaxation deepens. You may have a new understanding of an old problem or perspective. With BodyBeing bodywork and awareness skills, track your inner experience of sensation and emotion, access your healing potential, develop inner resilience, and engage in a wider range of life experiences and emotions without being overwhelmed by pain. Your sense of innate wholeness and belonging can unfold expanding your capacity for joy, connection, creativity, and a meaningful life. People new to addiction recovery or who have had recent hospitalization for psychosis may not be good candidates for this work. This work is typically contraindicated for very young children or those in very fragile or unstable states. BodyBeing bodywork and mind-body learning can be a dynamic adjunct to medical treatment, psychotherapy or spiritual practice. 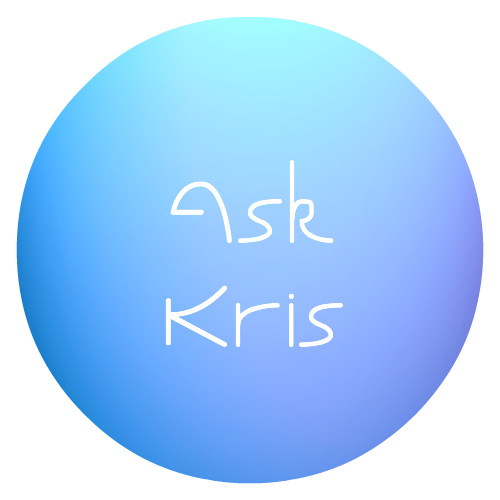 While dialogue and emotional expression may occur during your session, Kris is not a psychologist and should not be considered a substitute for any needed psychotherapeutic, psychiatric or medical diagnosis or treatment. This work invites you to develop your capacity for living more comfortably with the challenges you face, including uncomfortable aspects of your relationship with yourself. Those who benefit the most from the BodyBeing approach are those who are willing to come inward toward themselves and take responsibility for their own experience. If you wonder if BodyBeing work is suitable for you, consult with your doctor, and talk to Kris.